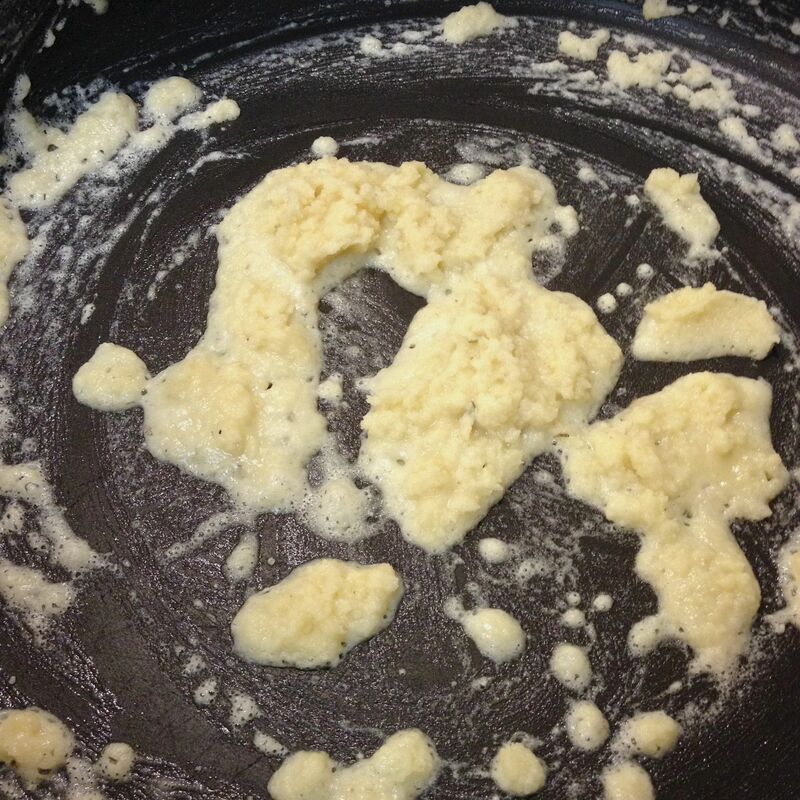 Heat the butter and oil in a large, deep skillet or Dutch oven over medium heat. Add in the onion, herbs, salt & pepper. 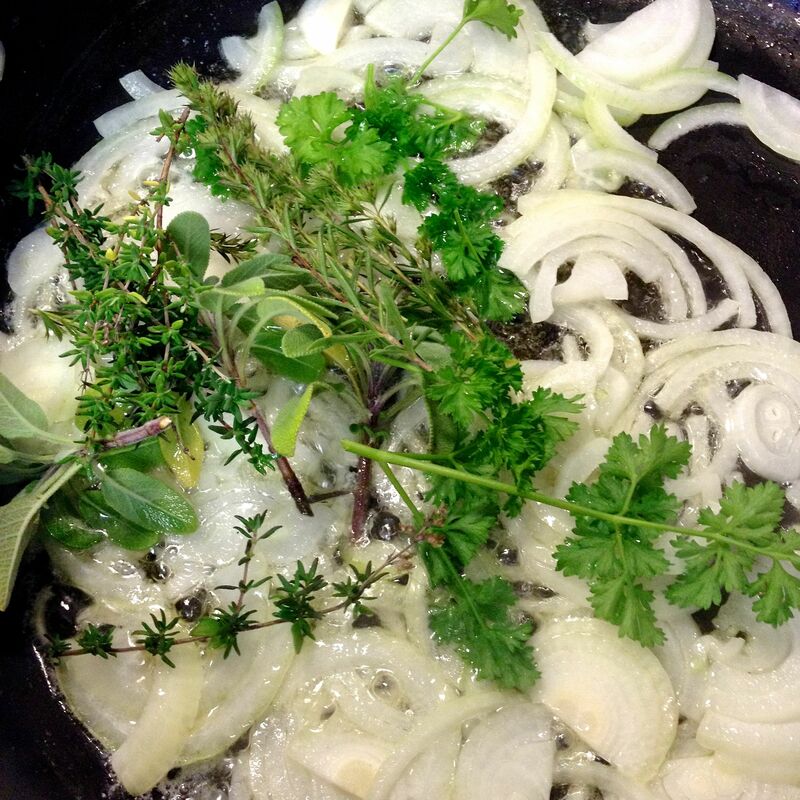 Sauté all for about 5-7 minutes, until onions have turned golden, and herbs are fragrant. 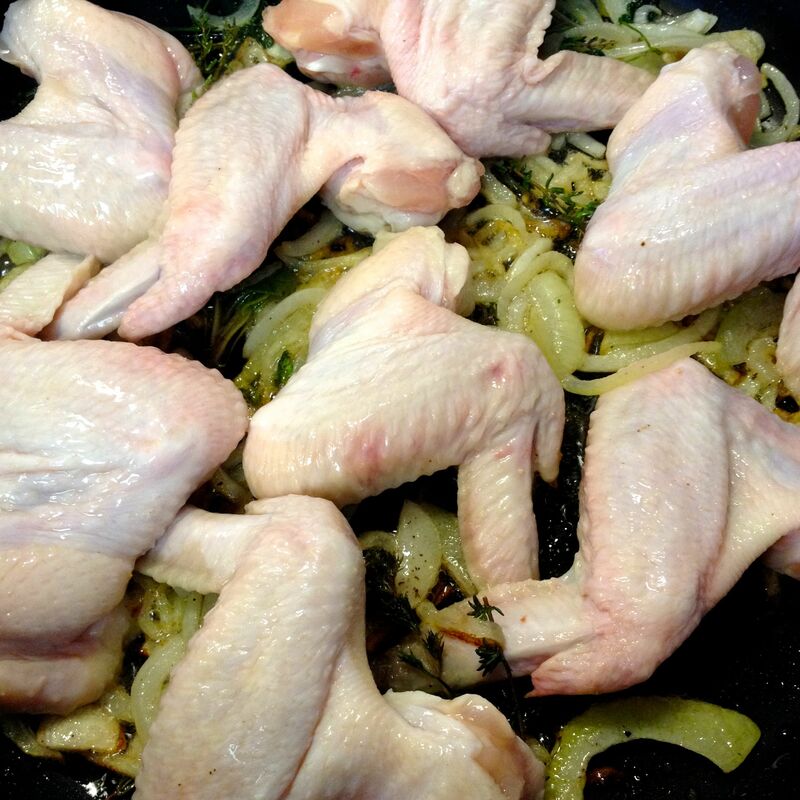 Add in the chicken wings upright, and cook for 10 minutes. 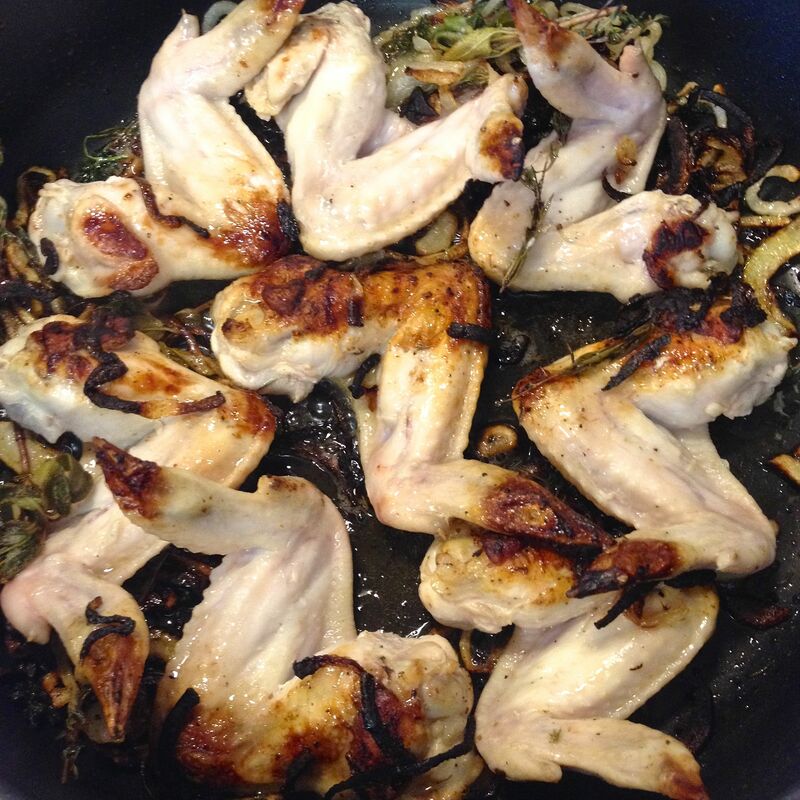 Turn the wings over, and continue cooking another 20 minutes. While they’re cooking, bring the stock to a simmer. 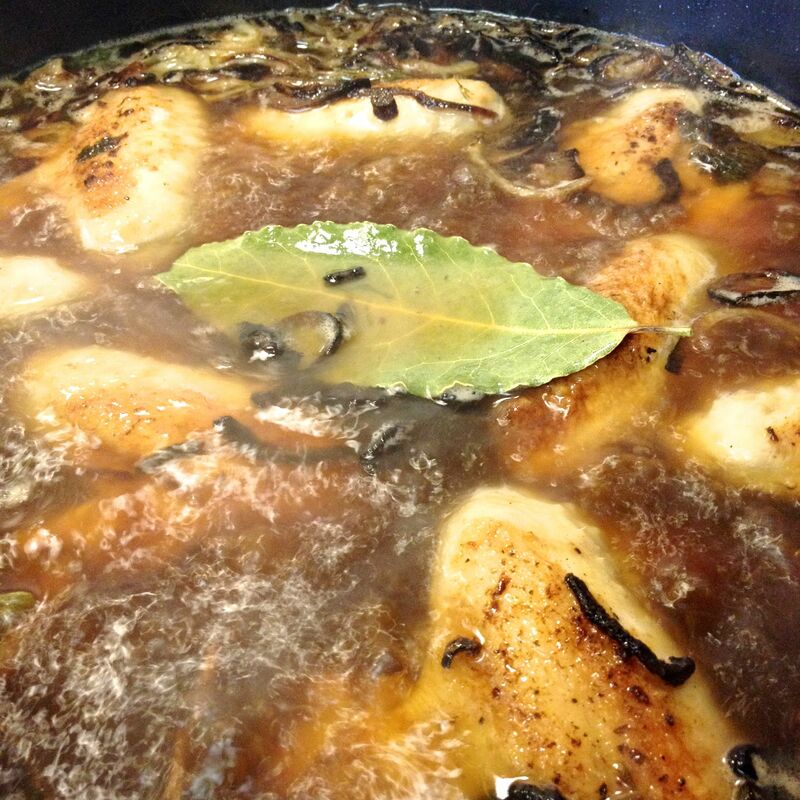 Add the bay leaf to the chicken and pour the stock carefully over all. 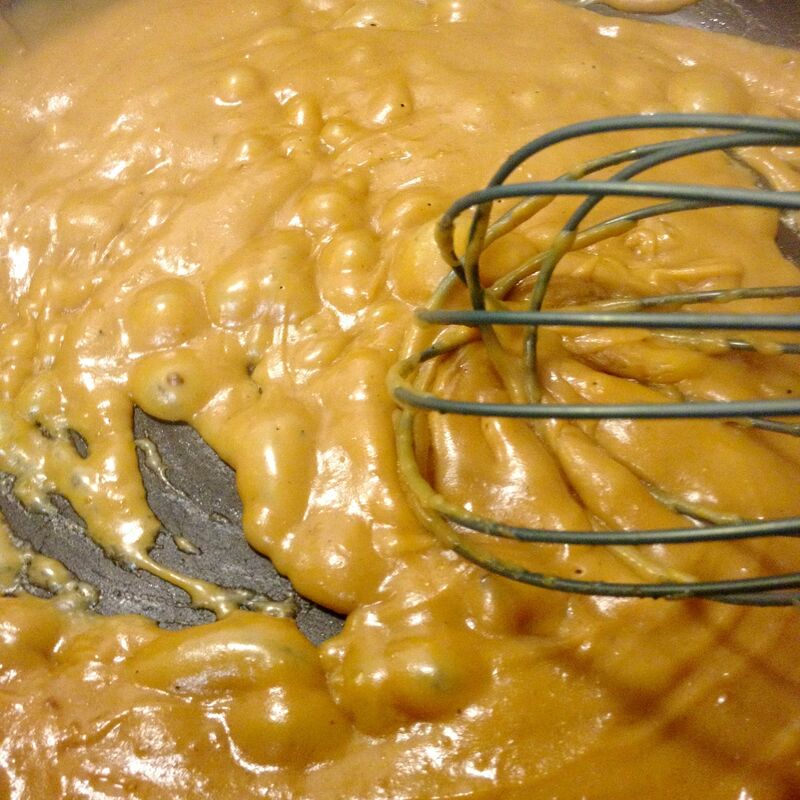 Give the mixture a couple of stirs while bringing it all to a boil. Reduce the heat to an active simmer, and cover. Continue simmering for 1 hour. Strain the stock from the solid contents using a fine sieve, into a large bowl. Remove the chicken from the solids. Reserve the chicken for another use. 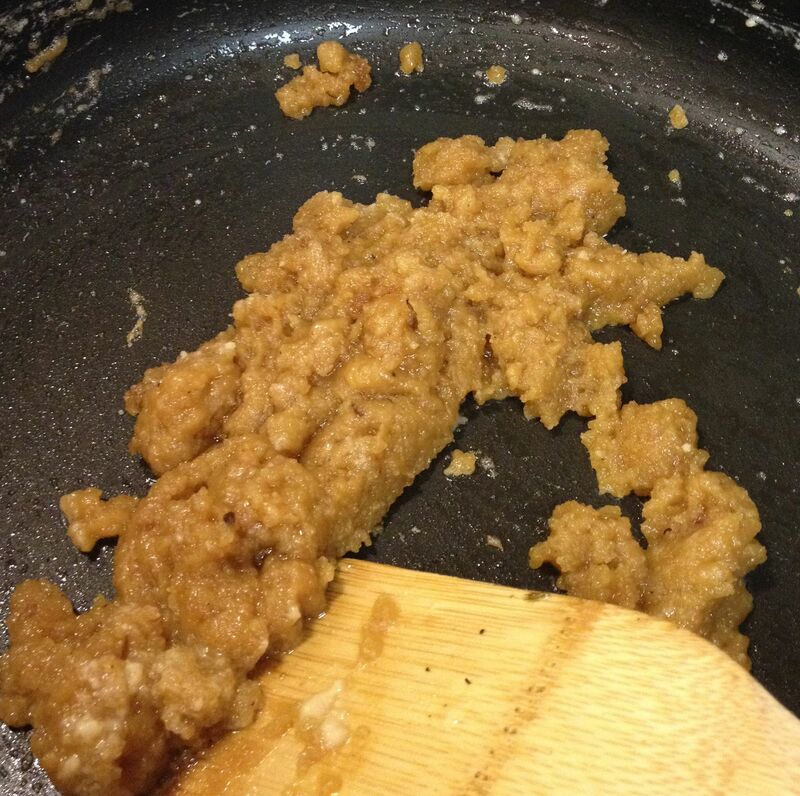 Wipe or scrape clean the same skillet that you cooked the chicken & stock in. 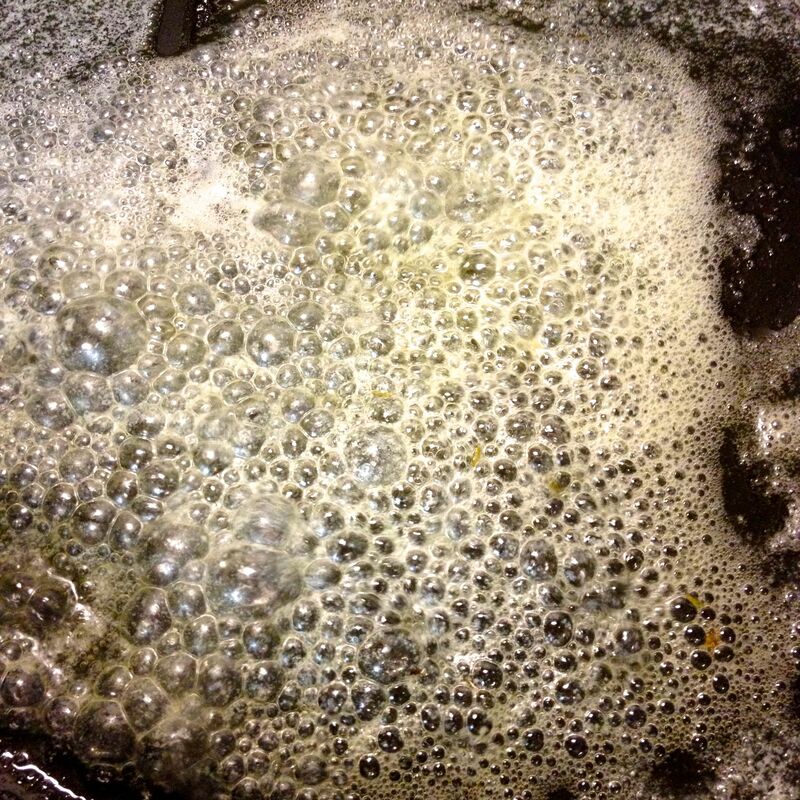 Add in the 3 T of butter, and heat over medium until foaming. Add in the 4 T of flour, and stir constantly while the flour cooks, and starts to gently change colour, and becomes a paste. Cook at an active simmer, uncovered, for 10 minutes. 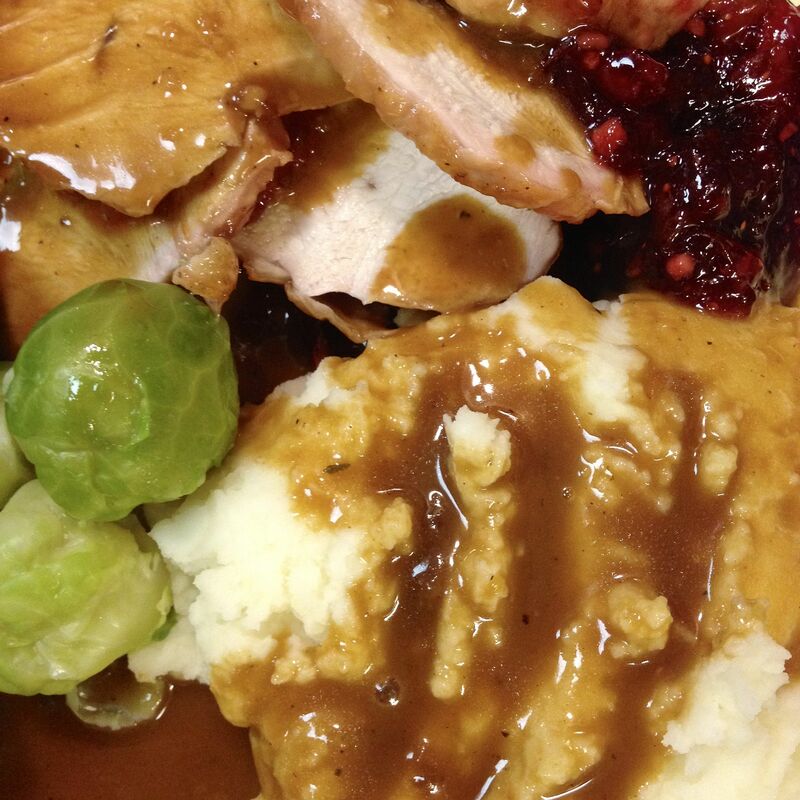 Adjust the seasoning, and serve immediately if using right away. For doing ahead of time, cool and store in the fridge for up to one week, covered. Heat over low, stirring occasionally, for half an hour. 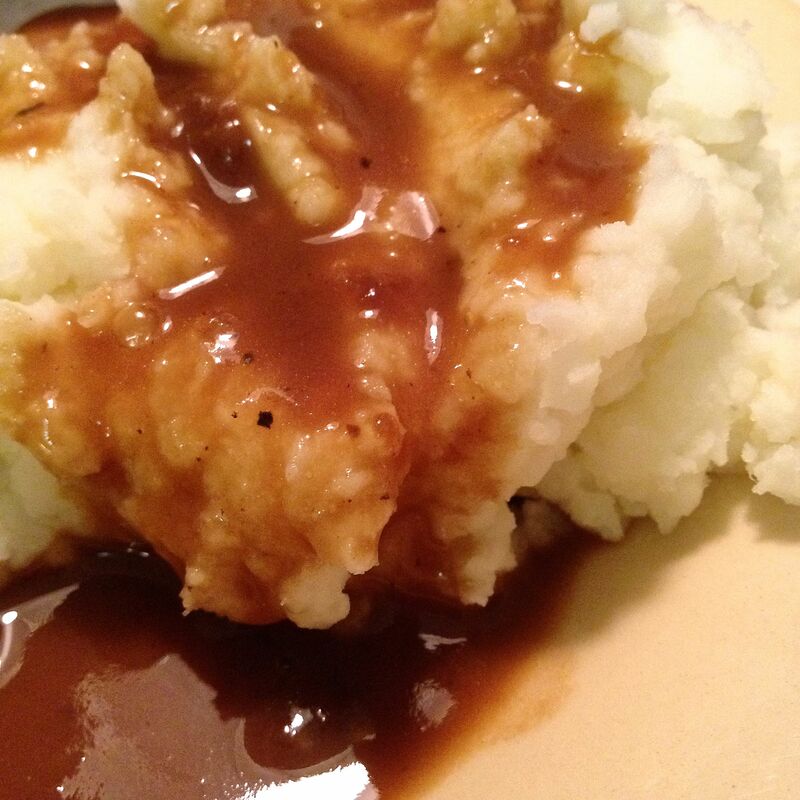 Turn heat down to maintain a low simmer until serving. 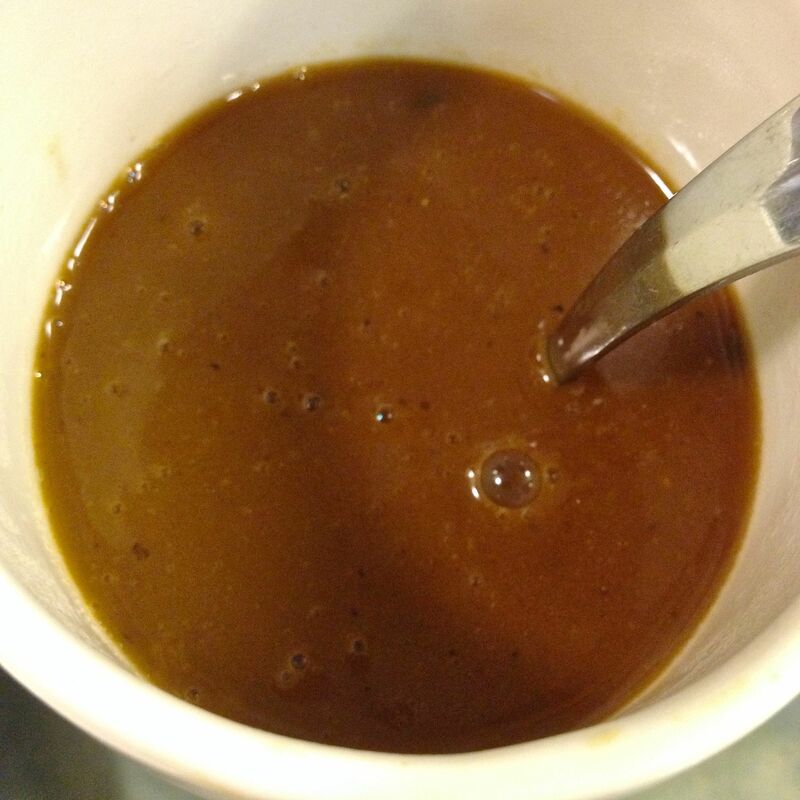 Do ahead even earlier: make the stock, and freeze for up to 6 months, thawing in the fridge before using. 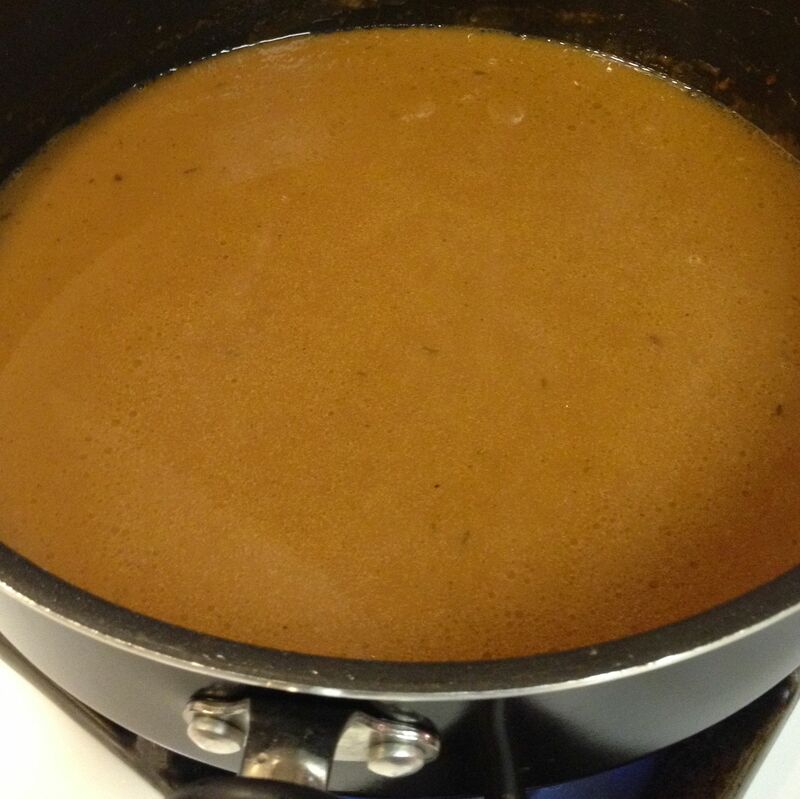 Continue by heating the stock, and making the roux, following the recipe. 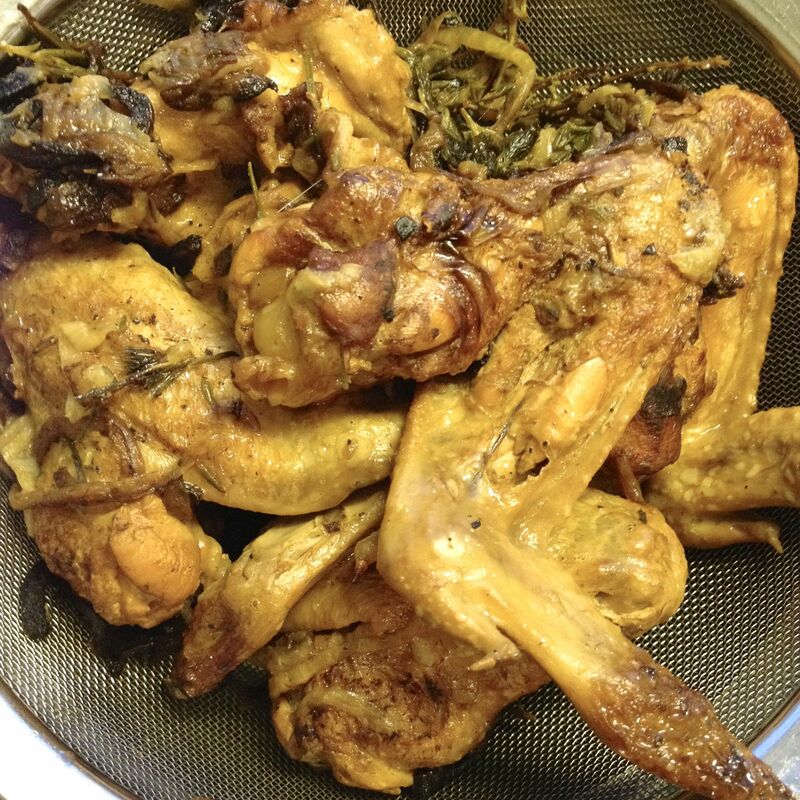 Note: Once the skin, bones, and cartilage are removed from the chicken pieces, there will be about 1½ c of cooked chicken that can be added to soup, or a pasta sauce. Store covered in the fridge for up to a week, or in the freezer for a couple of months. 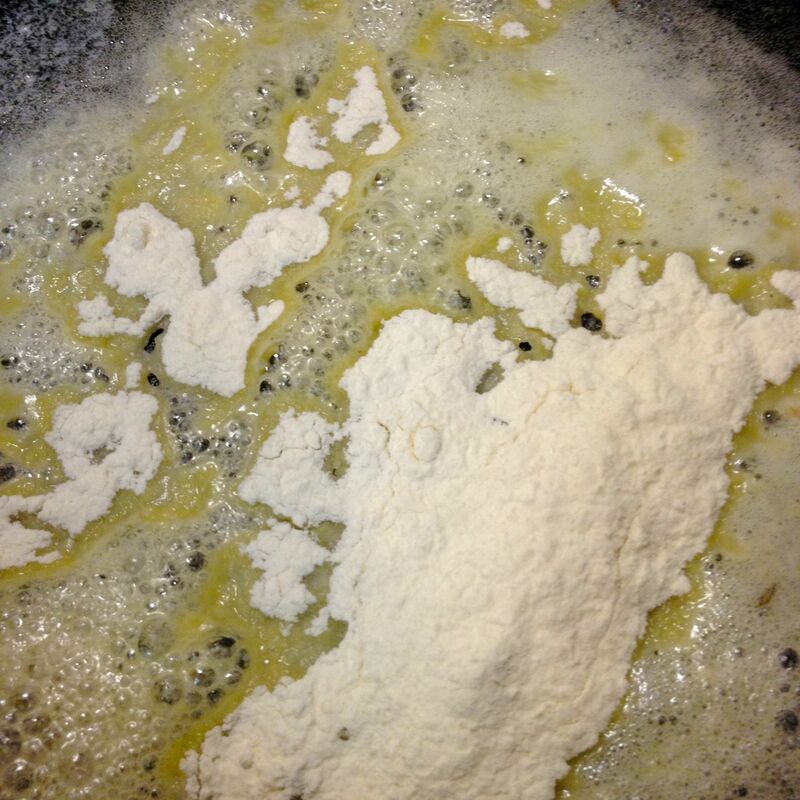 For Gluten Free, replace wheat flour with Amaranth flour in the roux.